OF THE HASSLE? ALL CONVENTION CLEANERS IS HERE FOR YOU. Thank you for visiting our site! For more information about the All Convention Cleaners services please complete the form below or give us a call direct today. If you are registered for a trade show and need cleaning service, please submit a form on the Order Form page. 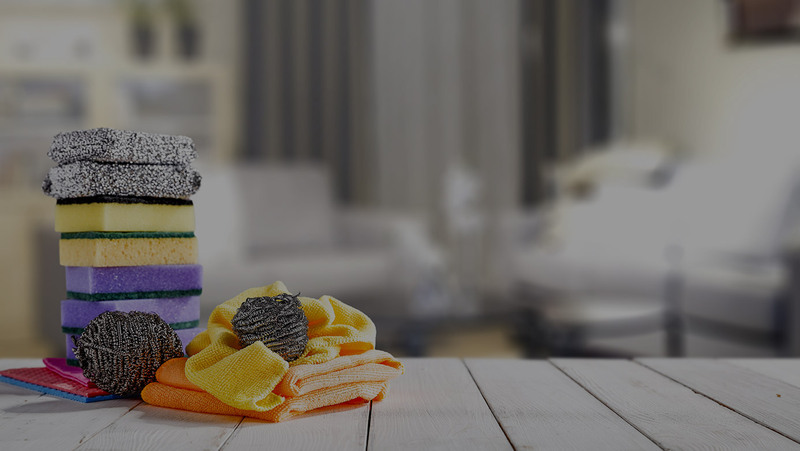 We look forward to fulfilling your cleaning service needs.